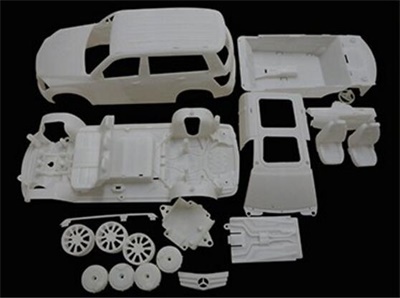 Home > News & Evens > China Rapid Prototyping: SLA or SLS, How to Choose? 3D printing is a revolutionary technology. This method directly uses the product’s three-dimensional computer data to achieve a prototype of the product based on the principle of layer-by-layer stacking of discrete layers. SLA and SLS are two mature laser China Rapid Prototyping technologies, and the material used in SLA is mainly photosensitive resin. 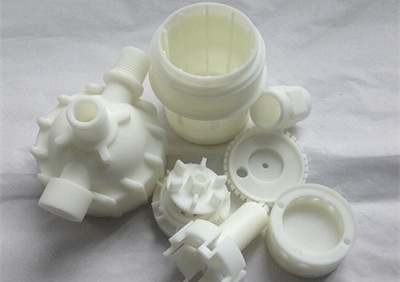 At TEAM Rapid, we offer SLA and SLS prototype in a variety of plastic materials. - High-precision prototyping with a tolerance within 0.1mm. - Smooth surface leads to less post polishing. - Can print product with thin-walled structures. - A short processing cycle usually only takes around 3 days for completion. - Limited alternative materials as it requires the use of photosensitive resin. - The processing material is relatively weak and cannot bear times of disassembling and screwing. - Multiple materials can be used with a high rate of utilization and wide application scope. - A short production cycle usually only takes around 3 days for completion. - Surface finish quality is relatively poor compared to SLA. We are one of the best China Rapid Prototyping and low volume manufacturing company, we know what you need and can help you to cut down product development cost. Contact us at sales@teamrapidtooling.com and see our capabilities.